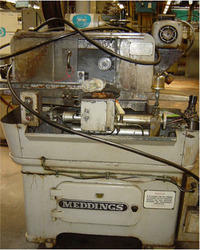 150 x 350 High Speed Spline Grinder. 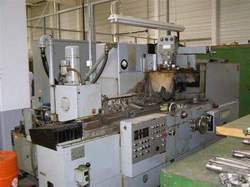 We offer Spline Grinding Machine to our clients. Cooper Slotting machine in first class condition with all accessories, dividing head, and all the tools, cutting bit and bar ect..